WINDSHUTTERS™ (formerly WINDOW and SHUTTERS Company) is a leading supplier of quality windows and doors. New construction or remodel, WINDSHUTTERS™ can guide you to the right window and/or door to meet your needs. 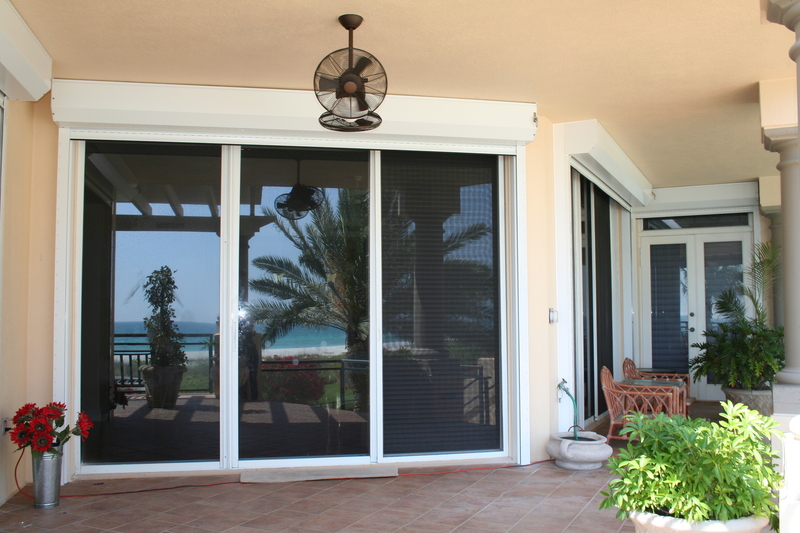 Energy efficiency, security, noise reduction, hurricane protection and curb appeal are just a few of the benefits you will receive with windows and doors from WINDSHUTTERS™. Of course, the best products will not perform as intended if they are not installed properly. That is why WINDSHUTTERS™ has its own crews of INSTALLATIONMASTER™ certified installers. Developed in cooperation with AAMA and the nations leading window and door manufacturers, INSTALLATIONMASTERS™ CERTIFICATION was designed to promote consistent, high quality installations. With a selection of frames from vinyl, aluminum or clad wood and the proper licensing to get the job done right WINDSHUTTERS™ has the answer for your single story home, business or hi rise condominium.